We will track customer information via an internal database that is only accessible to Texas Built Mobile Homes employees and respective sub-contractors maintaining the system. This information will NOT be sold to a third-party for any reason for marketing or other use, and will only be retained by us for the purposes of internal tracking and processing of your information requests, for assistance in tracking your information while assisting you to find, finance and purchase a mobile home, as well as sending updates on your home buying process or information on future deals it is determined you may be interested in based on your customer history. When you contact us via our website contact form your contact information is also retained in our system for historical tracking purposes and analytics on our end, and will not be released outside of Texas Built Mobile Homes for any marketing purposes. In addition to the disclosures reasonably necessary for the purposes identified elsewhere above, Texas Built Mobile Homes may disclose your personal information to the extent that it is required to do so by law, in connection with any legal proceedings or prospective legal proceedings, and in order to establish, exercise or defend its legal rights. 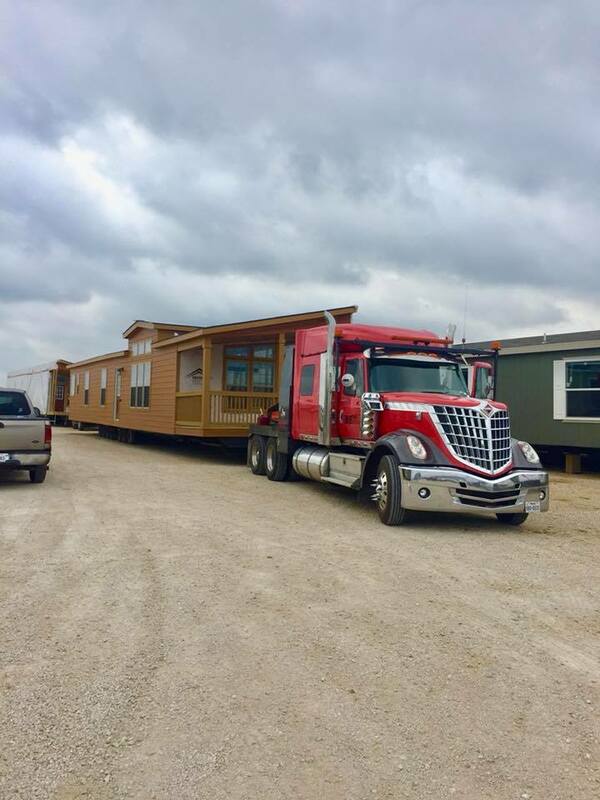 Texas Built Mobile Homes will take reasonable technical and organizational precautions to prevent the loss, misuse or alteration of your personal information.